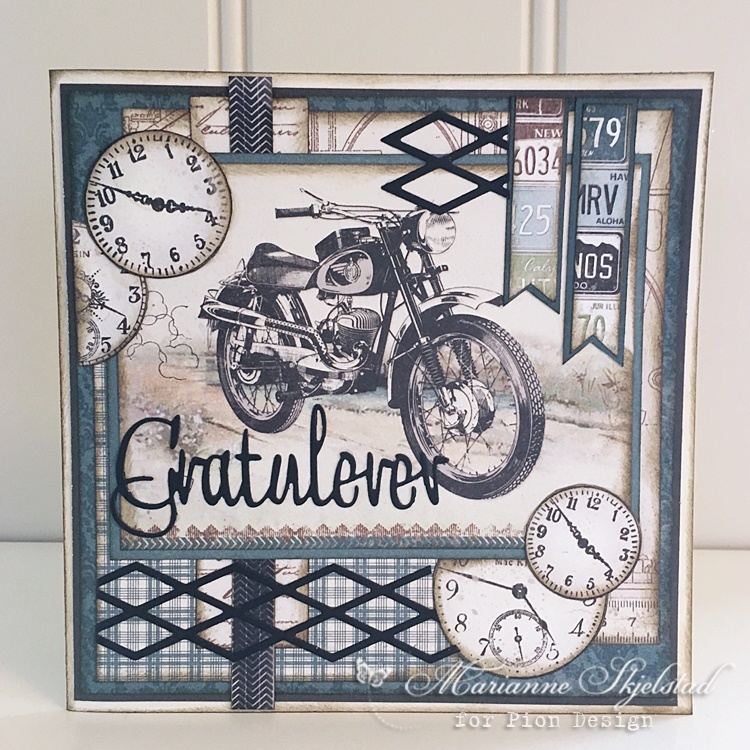 Here is a new card made from the brand new collection Mister Tom’s Treasures. Hope you all like it! Gorgeous Man card with super, super papers Pion, they have to make it easier to design a male card .